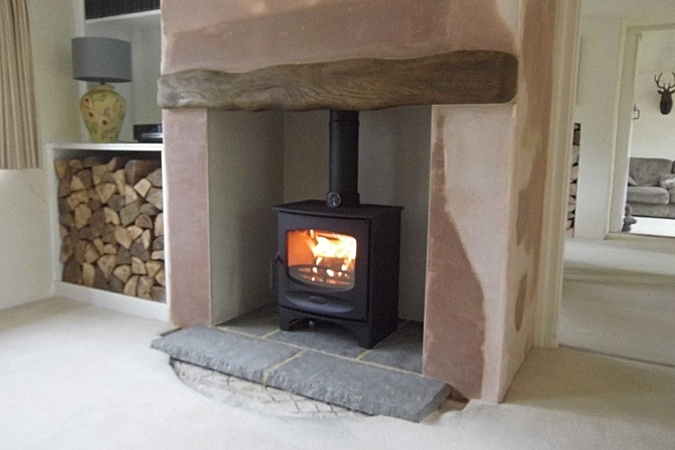 Our mission is to bring people together around a wood burning stove. With unbeatable knowledge and expertise, we are a friendly family business established for over 30 years after opening our doors in 1987. 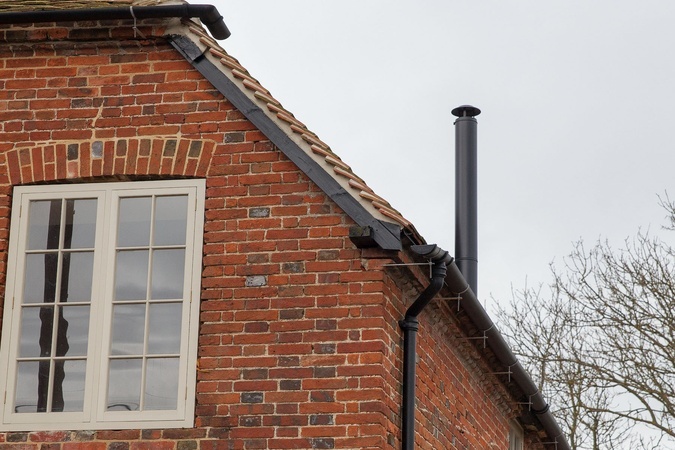 North Mill Stoves have professionally carried out over two thousand wood burning stove installations across Buckinghamshire, Oxfordshire and Hertfordshire. 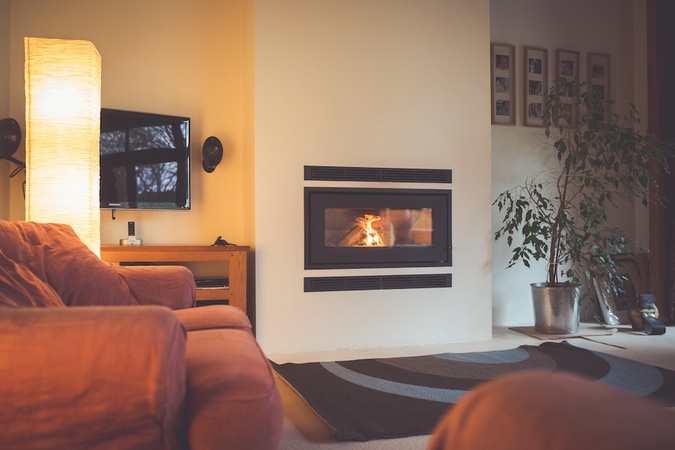 Trusted by families and trade services alike, our efficient team of designers thrive on selecting the highest quality wood burners for you. 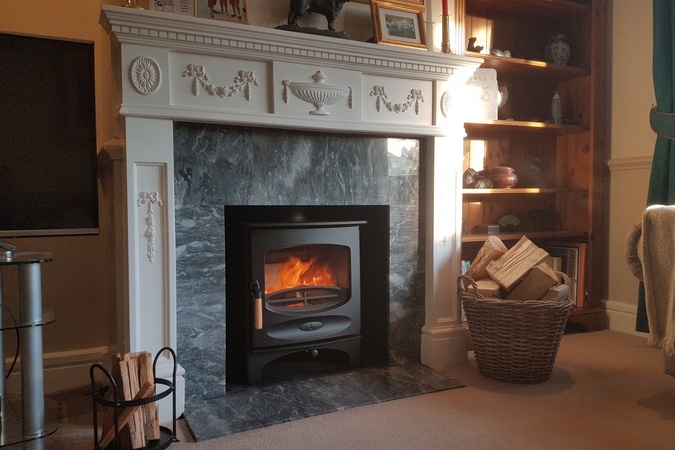 Our clean and tidy engineers deliver flue systems and log burners under the HETAS competent persons scheme to give you peace of mind that you will receive a trusted solution for your home. We start at the beginning. We start with you. 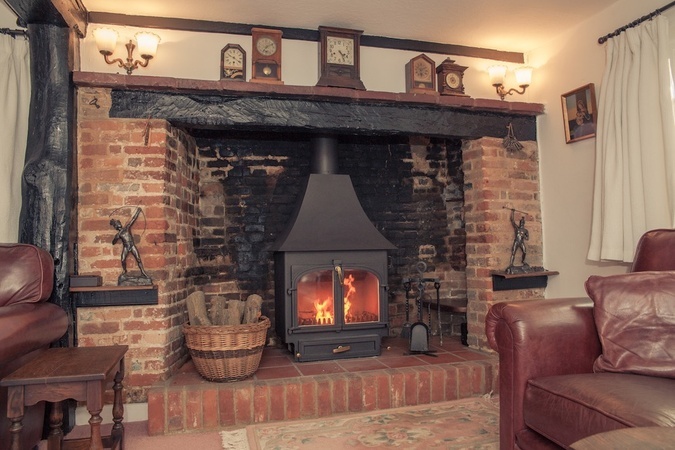 We believe everyone should enjoy the sheer pleasure of being at home in front of the fire. We are here to help you explore the vast array of options available and find the perfect fit. Our design lead background can offer a fresh scope of ideas and options for architects and interior professionals; whether you aspire to a one-off centre piece or need dependable ideas for large scale developments. 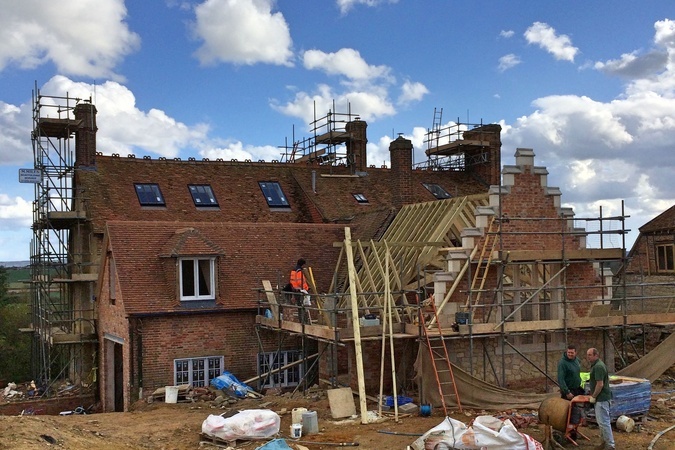 As part of refurbishment works or new builds, our extensive experience can provide main contractors with additional skill sets through our collaborative approach. 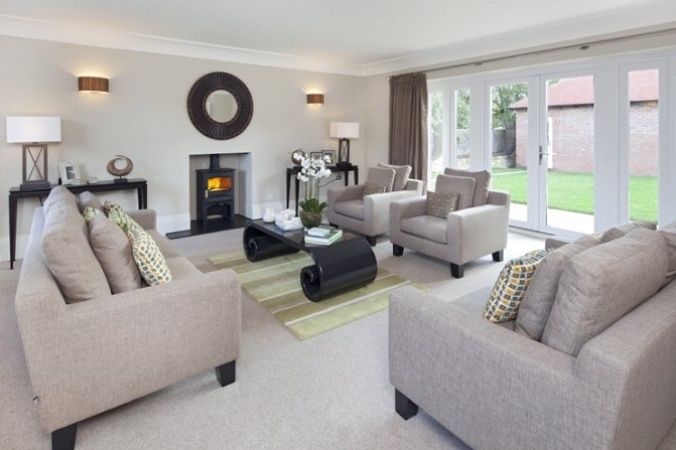 Our project management team guide private estate managers to the best solutions for heating a variety of properties. Our experience assisting landowners gives us insight into their challenges. The first stage is to call us and book a home survey. 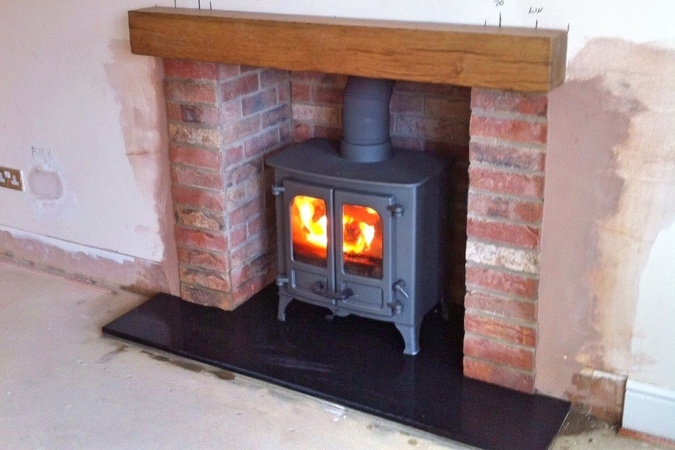 This initial meeting is a chance for you to ask questions regarding any aspect of the installation. 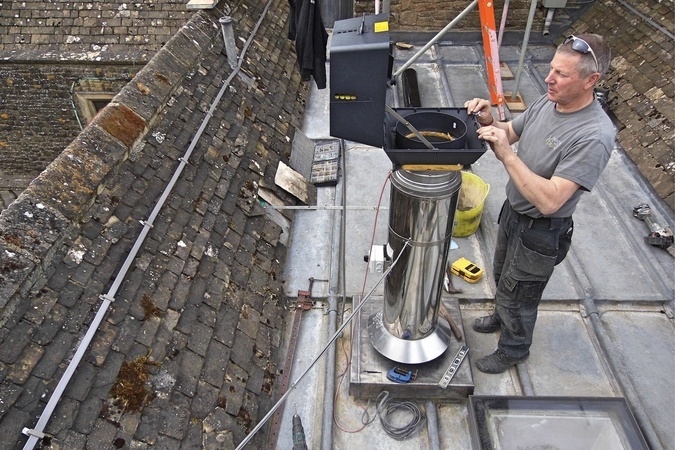 Probably the best known chimney service - with some chimneys being more of a challenge than others. 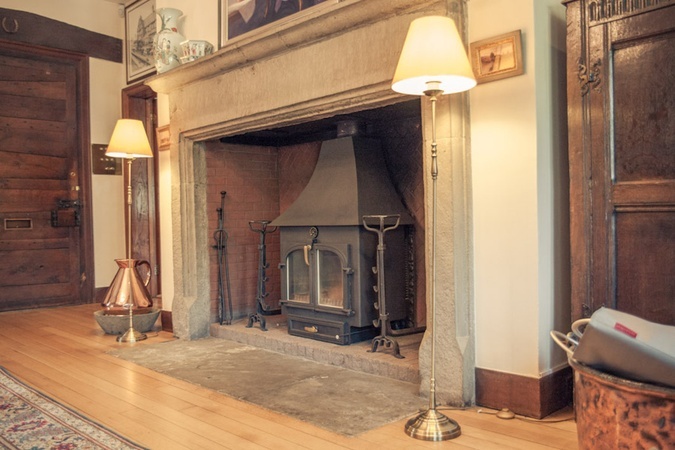 One of the focal points of a living space is it's fireplace. 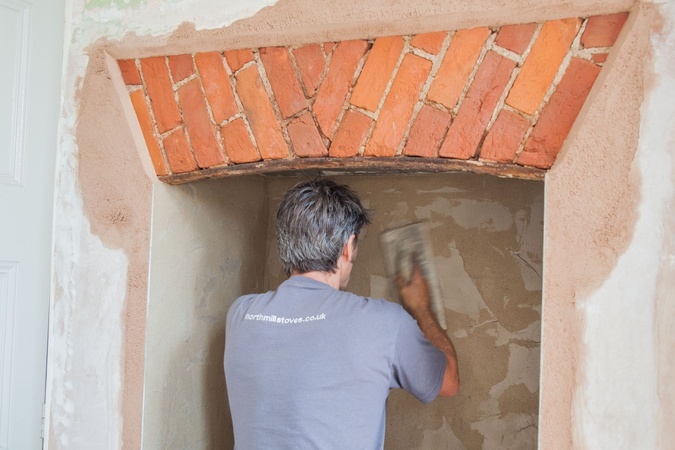 If yours doesn't do your home justice, why not consider updating it? 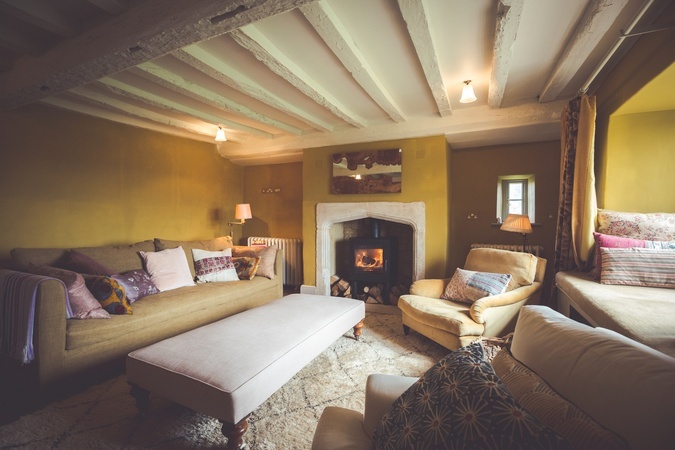 Where original features have been removed, a chimney breast can often be an impressive new focal point in a large space or in a character home. These can easily be created in a matter of days. These special properties require additional considerations and possibly permission from your local authority. 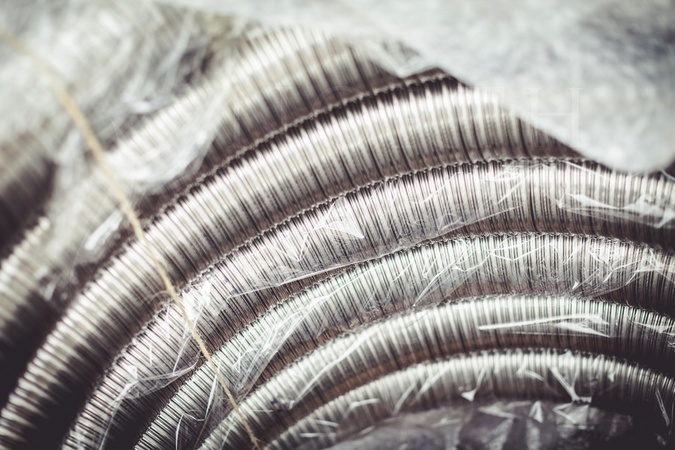 See how we can provide solutions to these challenges. Special treatment is required for these special properties. 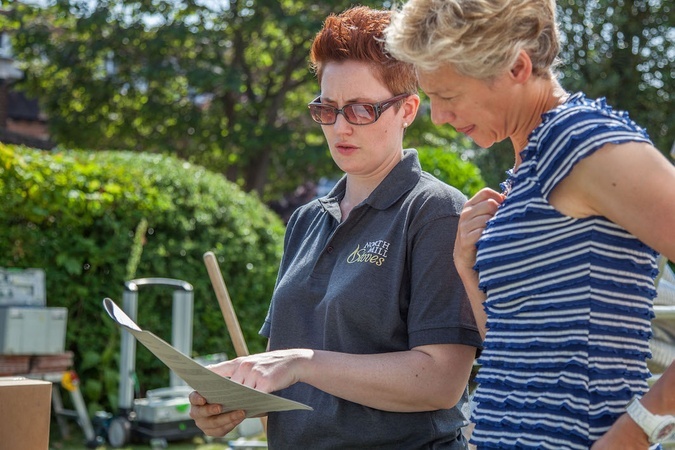 Our diligence and experience can make the difference to the safety of your home. The last few years we have seen a huge increase in extensions to family homes. 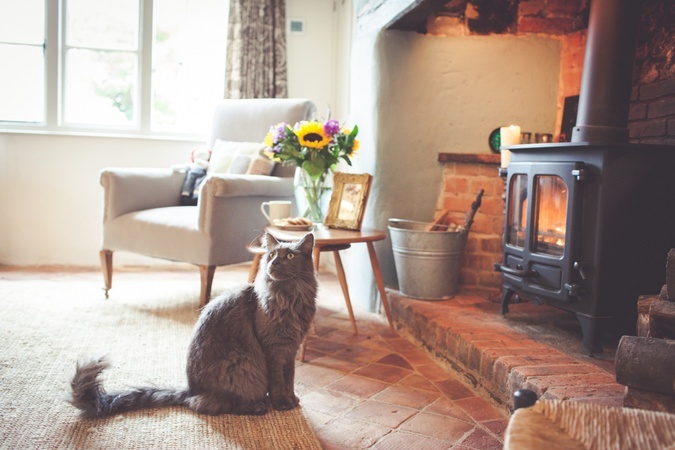 This provides a fantastic opportunity to include a log burner in your plans to potentially create a radical change in the way you use your home. This fantastic solution can be used in almost any location. As well as being cleverly concealed within wardrobes and corners of rooms this system offers infinite possibilities. 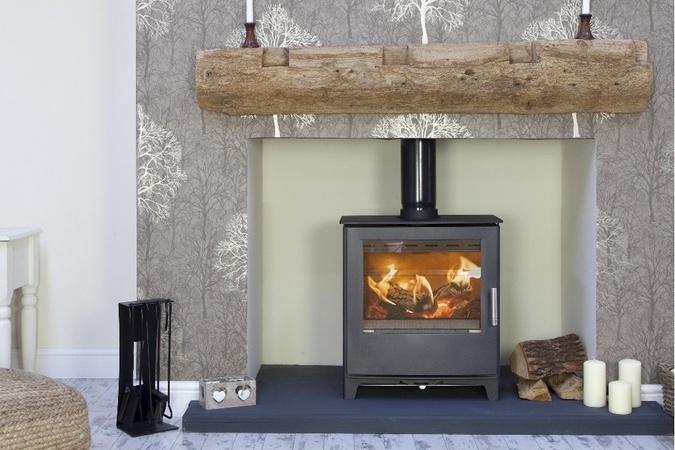 A log burner is a life-long commitment. Allow us to show you what you can achieve. 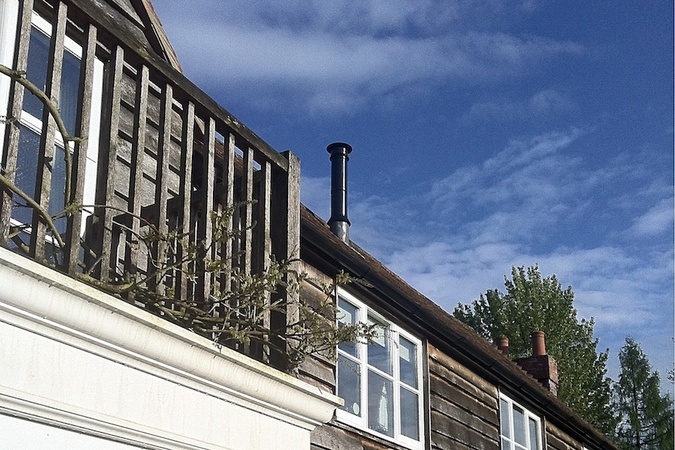 This Grade Two listed timber frame cottage had been renovated poorly in the 1970s. 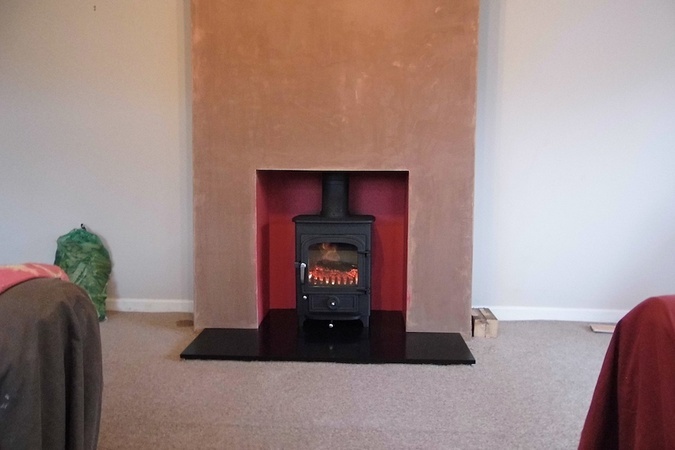 Requiring a complete overhaul, the first place to start was the heating. 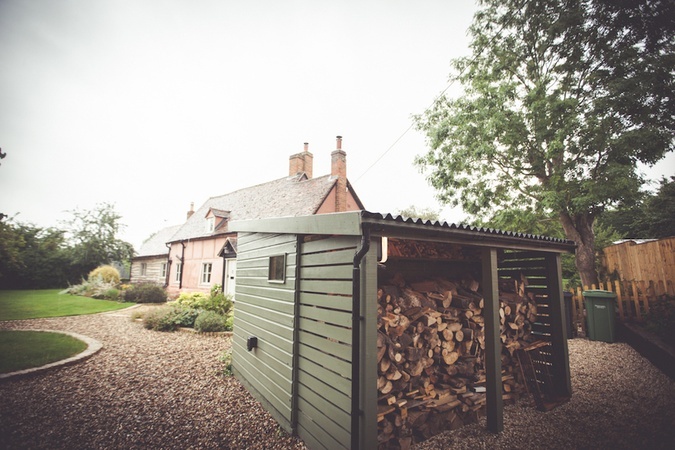 Alongside a new kitchen, this family home needed extra space for growing children. 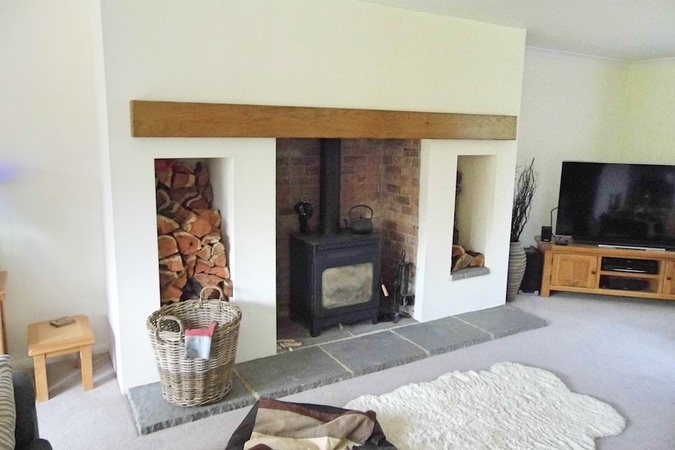 A generous sized lounge was crying out for a feature fireplace. 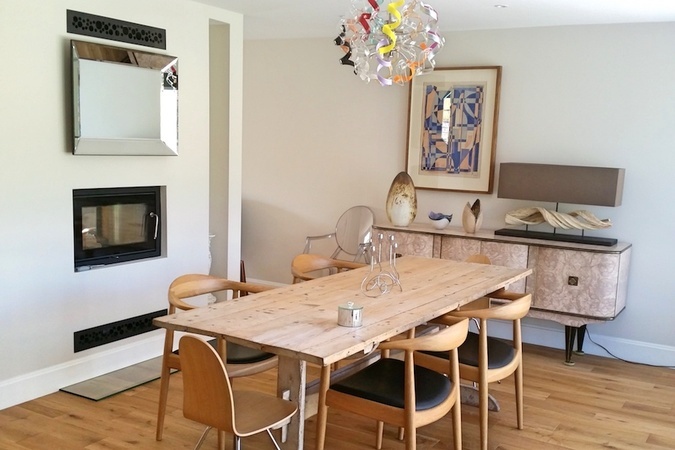 The homeowners had a clear idea of the look they wanted to achieve and with the help of a photo from a magazine, we added the magic to make it happen. 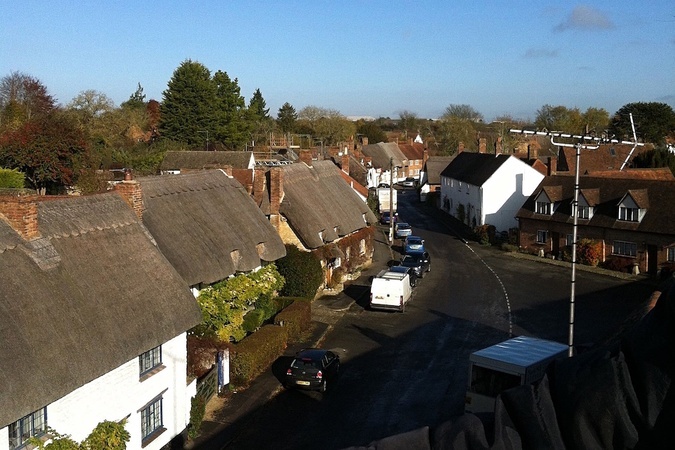 When a terrace of small cottages were knocked into one, each room was in need of it's own identity. A small classic snug was in need of it's original charm. 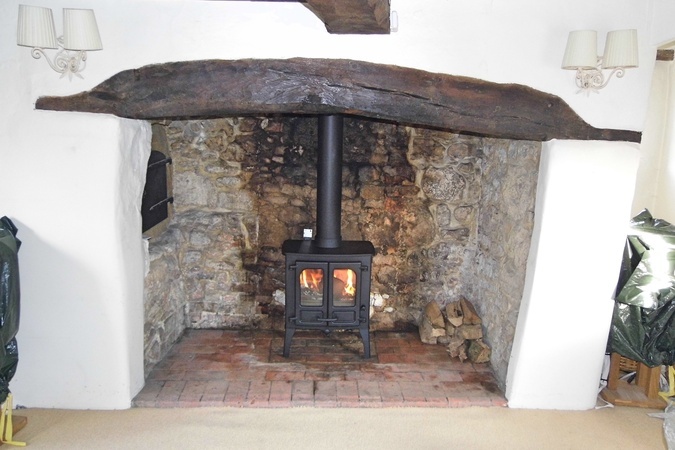 Removing a contemporary open fire and bringing a beautiful inglenook back to it's former glory. Having developed a strong relationship with a developer and their site foremen, build works run like clockwork. 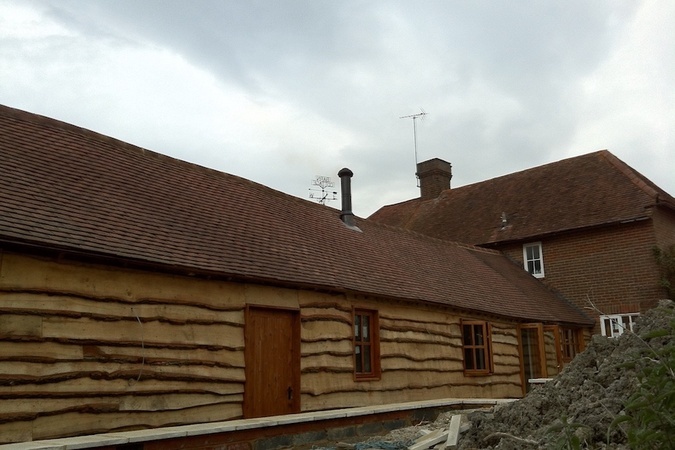 Having downsized from a large country home to a modern new build, this customer wanted to re-create the rustic feel she was used to. 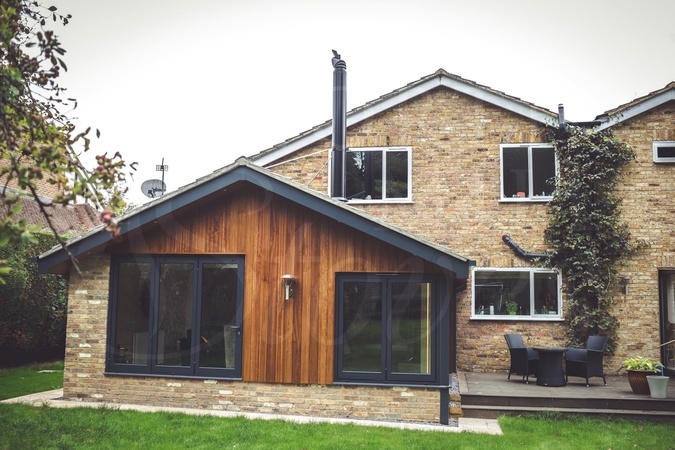 Just a small extension meant this family home would undergo an impressive transformation with a log burner at it's heart. An elegant new build needed some special features. 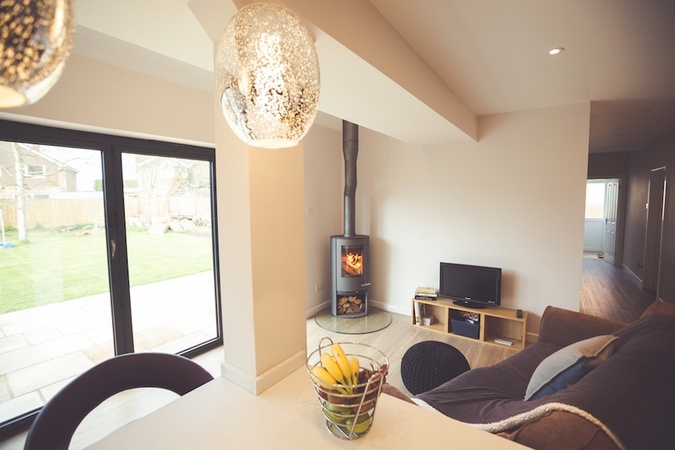 Dividing the living and dining spaces, a tunnel stove offered the perfect solution.